The use of a communicative-situational approach in all our Italian language courses, where the language is presented not aseptically, but inserted in a context of daily life, makes every lesson a unique learning experience for anyone who wants to get closer to the Italian language for many reasons: from the simple pleasure to study or work. Individual Italian language lessons or 2-to-1 are designed for those who have special needs and /or limited time available and are looking for a flexible didactic programme. The student can work individually with the teacher on specific topics and content chosen. Alternatively, can deepen the knowledge with weekly individual sessions. 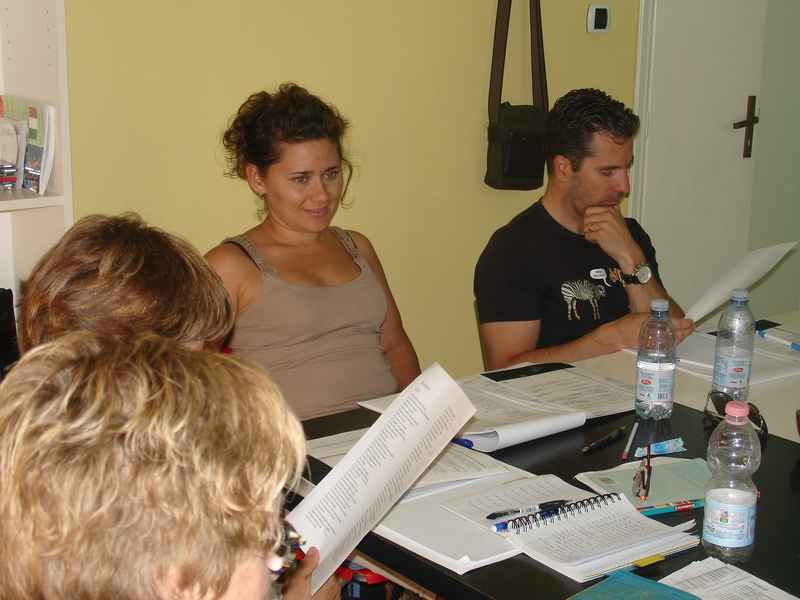 Students who want to attend a private Italian language course in pairs must each share the same level of knowledge. 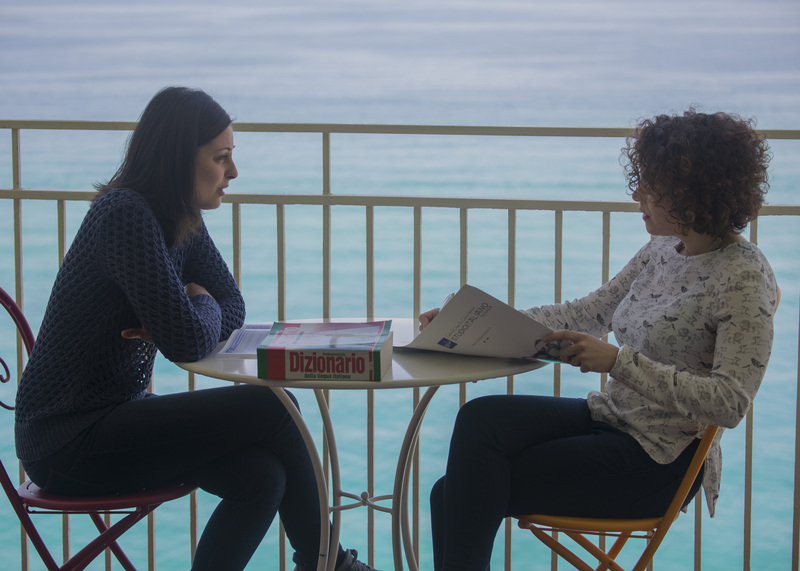 The conversation courses are designed for those who already have a good knowledge of the Italian language and want to improve the oral expression by friendly conversation in class, at a bar or walking around the city with the teacher; for this reason, every chat session is longer than traditional lessons (75 minutes). It is also possible to attend the course in two, or with a group of 2-3 friends. In this case, the levels of understanding should be equal. The course includes 3 sessions per week, but if it’s possible you can also choose the total number of meetings (from 1 to 3 sessions) even in a single day. For those learning Italian for the first time or want to refresh the basic knowledge of the Italian language but don’t have so much time, we suggest this survival pill to get in touch with the fundamentals of the italian language. All lessons are based on short dialogues about typical activities and travel experience, such as asking for directions, ordering in a restaurant, shopping, booking a room and introduce yourself.